I am the owner, award-winning photographer and creative director behind Lonely Hunter Weddings. 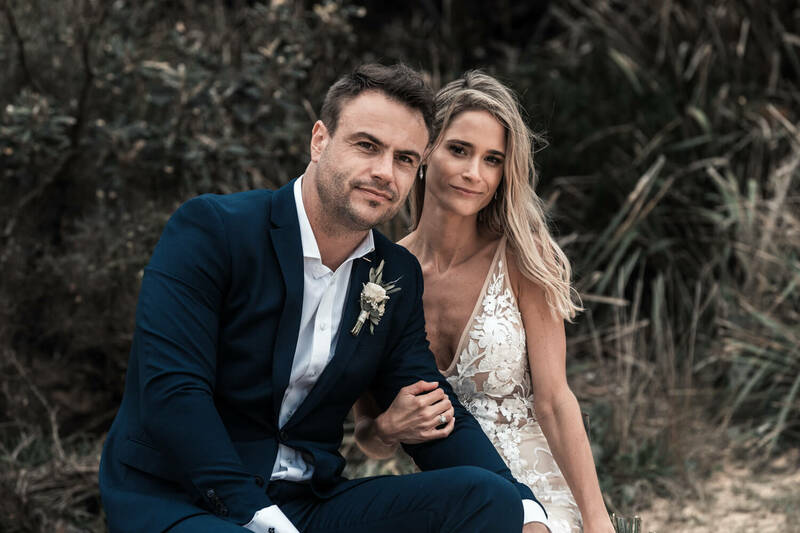 As a Northern Beaches wedding photographer, not only is my primary goal to leave you with a collection of timeless memories that you will cherish for years to come but it's also to make sure you thoroughly enjoy your day by laughing, dancing and have fun along the way. I do understand that a wedding day is a once in a lifetime event. 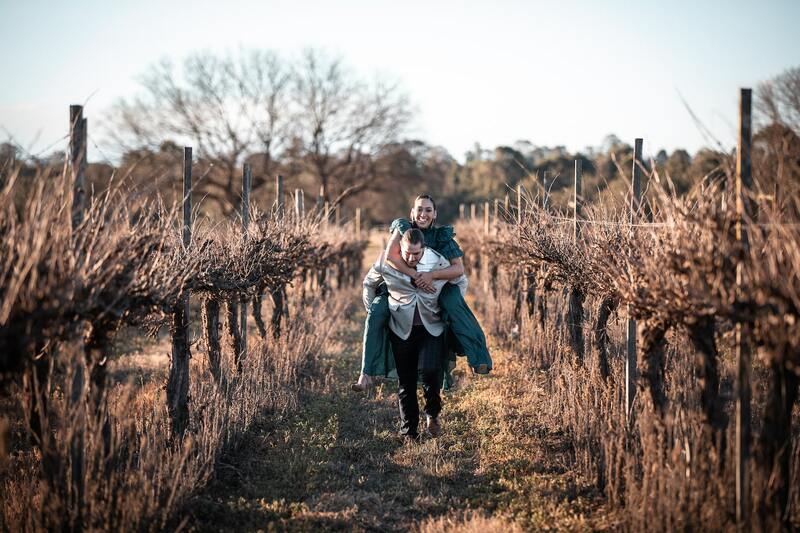 Through my wedding photography, I aim to tell your love story by documenting all the festivities and raw emotions that come with such an event. 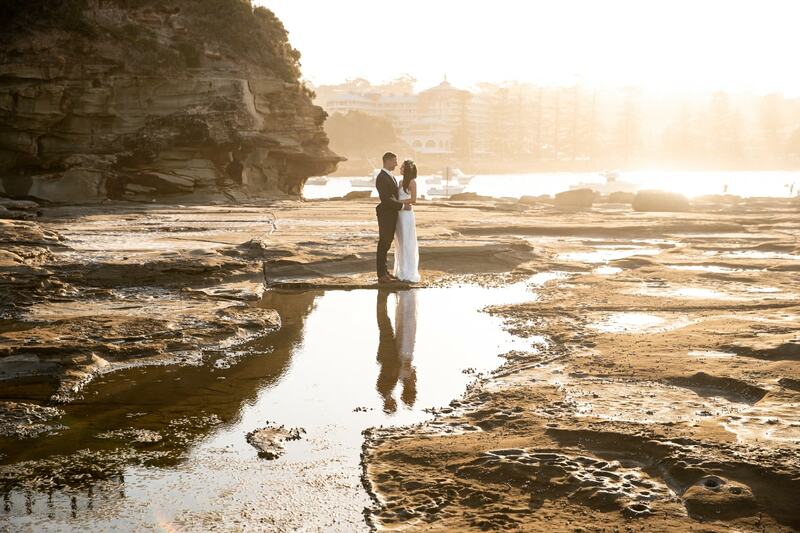 I am a Northern Beaches wedding photographer based in Sydney but that doesn't mean I only service this area. I love to travel for weddings! 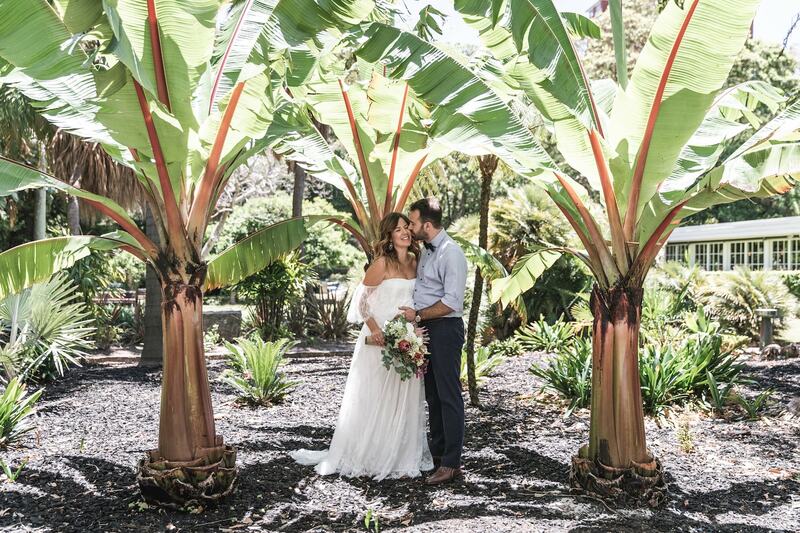 Because of this love for travel and shooting in new locations, it means I don't charge any extra for weddings within three hours drive of Sydney. 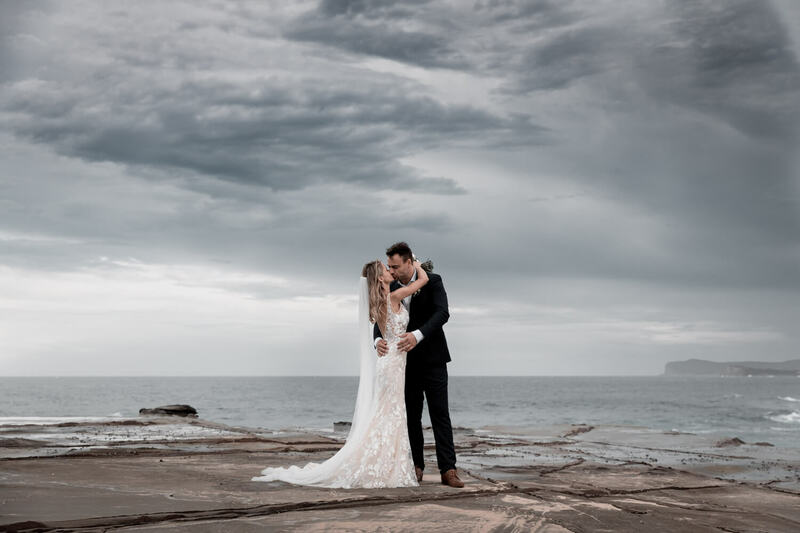 As a Northern Beaches wedding photographer, I want to keep you informed, so if you would like more information about me or my services you can view my about page. However, if you have any questions or would like to inquire about my pricing and packages, I welcome you to get in touch via the contact page. There are plenty of photographers out there who can take great photos. So to answer this question, I feel I need to highlight what makes Lonely Hunter Weddings different. 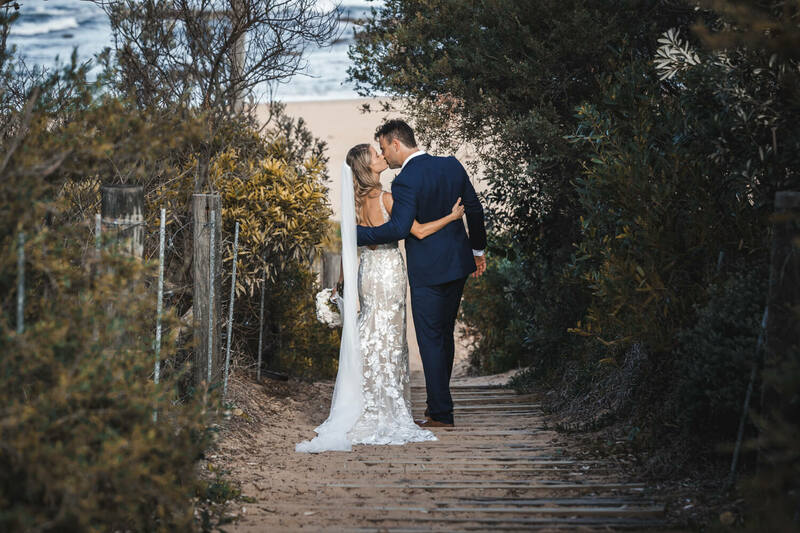 While I could talk about my photographic abilities, I feel the real difference lies in my personalised approach when it comes to working with you on your wedding. 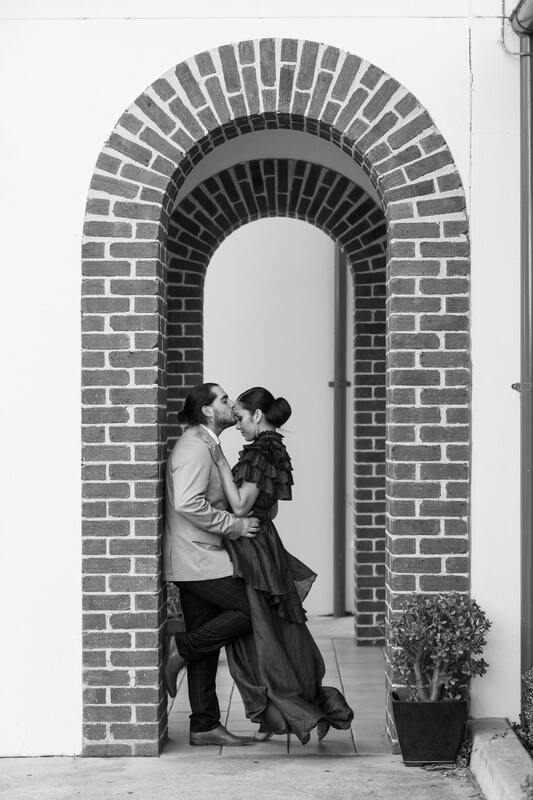 Every wedding is unique and I want your experience to also reflect that. Lonely Hunter Weddings will not treat you or your wedding as simply another number. Instead, I aim to work closely with you and get to know you as a couple, so that together we can achieve your desired result. The benefit of working this way will mean that by the time your wedding day arrives, you won’t just be a client for me, you will be a friend. I photograph the majority of a wedding day in a photojournalistic/documentary style. This is a process of capturing the moments and events as they unfold. I will, however, provide some guidance throughout the day based on where I believe the lighting and composition to be best. This is done so that in any given scenario we can achieve the best looking results. I always try to incorporate a good mix of tight shots and wide-angle shots which include the setting and surrounding environment as I feel this also helps to tell the story of your wedding day. I don't like to pose couples and will do everything in my power to avoid it. Instead, I prefer to introduce movement and get my couples laughing and interacting with each other. 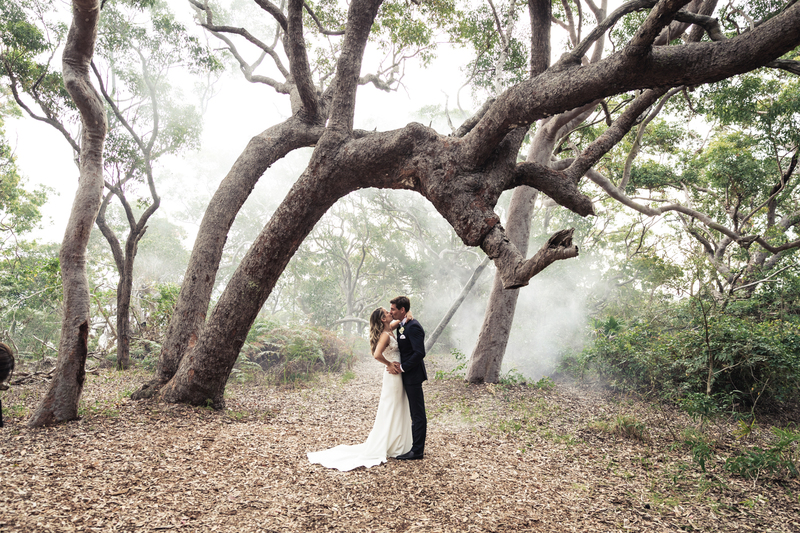 This approach will ensure your wedding photography has a more natural look. 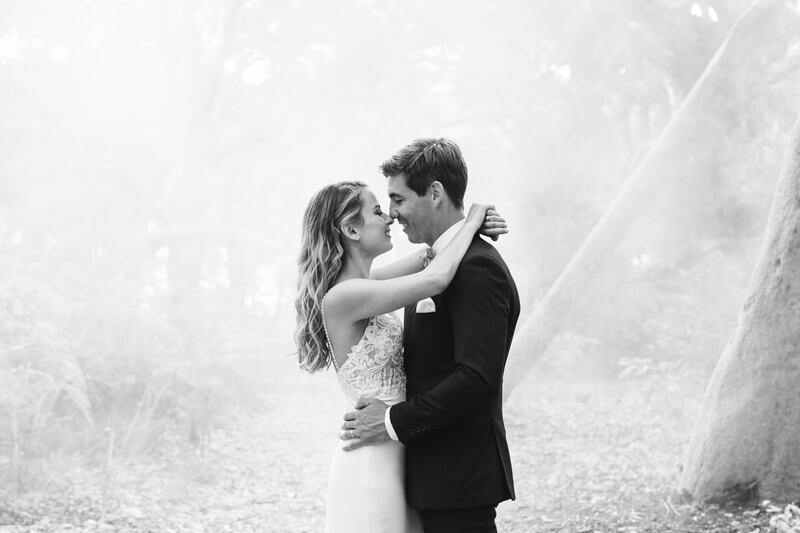 If you are unsure as to the style of photography you like or would like to know more about the difference between each style, then feel free to have a read my article on wedding photography styles. As a professional Northern Beaches wedding photographer, I pride myself on delivering the highest quality possible. I don't want to deliver photos which I believe could have easily been taken on a relatives camera or iphone. I want you to see a quality in your images that you haven't seen before. In order to achieve this, it means I need to use top of the range equipment. In addition, I always shoot with two cameras, this is done so that I don't have to constantly change lenses. This means no moment will be missed and I will always be ready when one presents itself. It also acts as a safety net in the unlikely event that one camera should break. Canon is my brand of choice when it comes to camera equipment and I wouldn't have it any other way. For those that know a little about camera equipment or for anyone who wants to do their due diligence through some research, I have listed my equipment below. Of course! Lonely Hunter Weddings is based in Sydney, but that doesn’t mean I am limited to this location. I love to travel and will go just about anywhere for a wedding. I thoroughly enjoy shooting in new locations, this is because it keeps my job interesting and fresh. 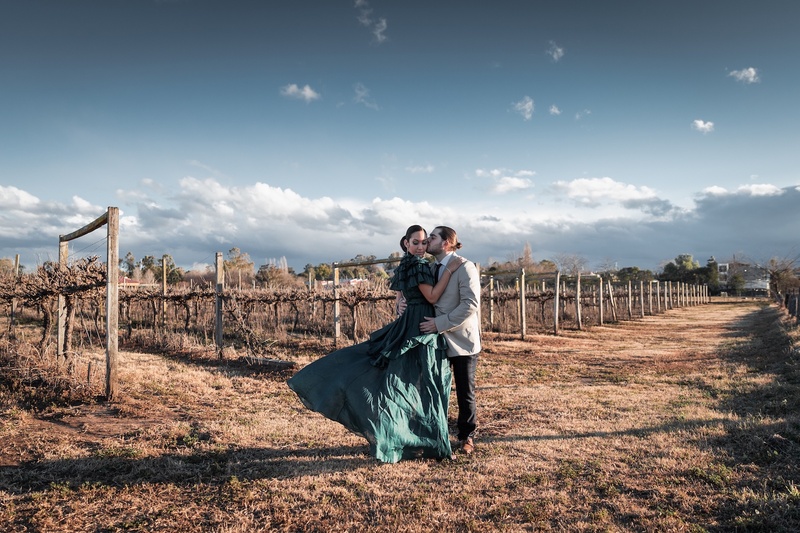 Predominately I take bookings for wedding photography in Sydney, The Hunter Valley, Newcastle, Central Coast, Blue Mountains, South Coast and Southern Highland areas. 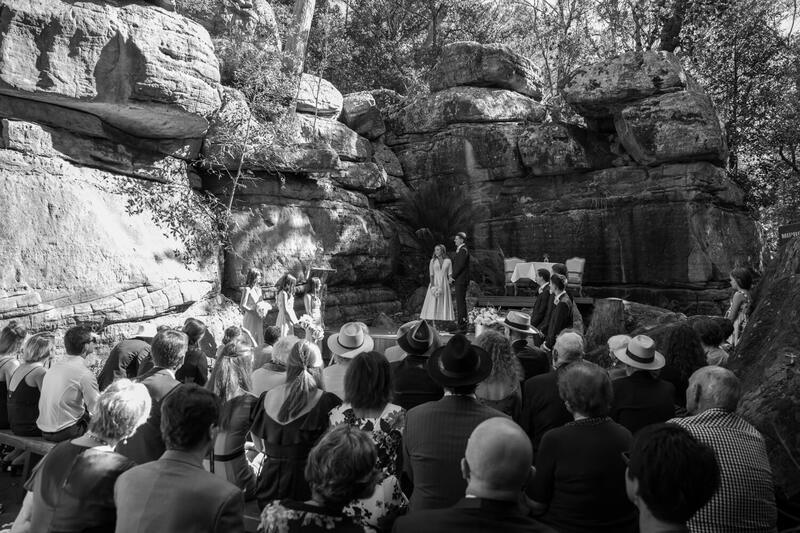 However, I am available and happy to travel anywhere in Australia or Internationally for weddings. 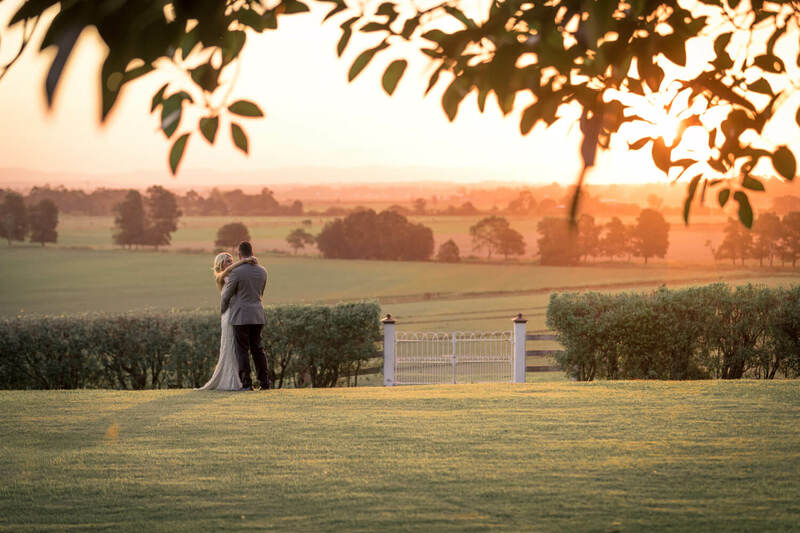 For weddings located within a 3-hour drive from Sydney, I DON’T charge any extra for travel. If your wedding is located outside this area then I do charge a small fee. This fee is merely designed to cover my travel and accommodation expenses. For any wedding which requires a flight interstate or overseas, all I request is that the flight and accommodation costs are covered. I always aim to get your wedding images delivered in the quickest time frame possible. This is because I know you are eager to see your images and share them with family and friends. Following your wedding day, I will begin working on your highlight reel. It will consist of roughly 100 images and will be delivered within 3-4 days of your wedding. Your remaining images (the entire collection) will be delivered within 3-4 weeks following your wedding. Most people only see wedding photographers for an 8-12 hour period during a wedding day. Because of this, it's easy to assume that we get paid quite handsomely for one day's work. In fact, there is actually a lot more work which goes into wedding photography. From the moment we receive an inquiry up until we have delivered the finished product, we will spend on average, 40 hours on a single wedding. If you would like to read about the entire process then you can check out our article on ' why wedding photography costs so much'. Personally, I really dislike the word 'pose' and all that it represents. I try to avoid asking couples to stand or hold a position for a given period of time which will result in a photo looking cold, stiff or lifeless. This act of posing isn’t a true representation of what would naturally take place and I don’t want that feeling to come through in your photography. Instead, I try to photograph these moments a little more candidly. I'll provide guidance based on what I believe looks the most visually appealing in terms of setting and lighting scenarios. But when it comes to my couples, I usually try to encourage some form of interaction or movement. I find it's this approach which tends to have a much more natural and positive effect. 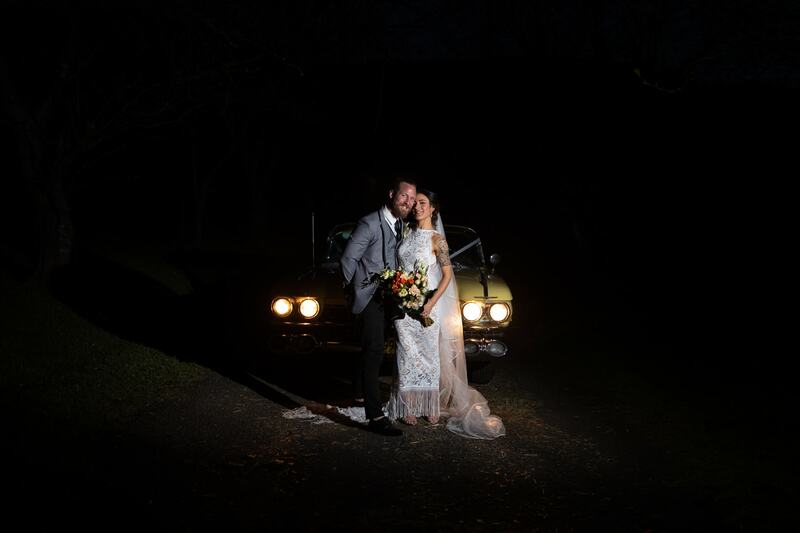 For the most part, I am a natural light Northern Beaches wedding photographer. When shooting during the day, I prefer to use the ambient/natural light which is produced by the sun. I don’t like to use flash, strobes or any artificial lighting equipment during the daytime unless it’s absolutely necessary. When day turns to night and there isn’t enough usable light available, only then will I begin to use flash within my photos. Yes, all images will be personally edited and colour graded by Lonely Hunter Weddings. I have spent a large amount of time defining my signature editing style and this will be applied to your wedding photography. The editing process will include everything from basic adjustments and colour correction through to some more in-depth creative editing on certain images which lend themselves to it. Your collection of images will contain both colour and some black and white images (up to 30%). I will not Photoshop or change body shapes, however, if there is a small pimple on your face which you are concerned about, I can remove that. Yes, I love helping my clients organise their timelines. I want to deliver the best wedding photography package possible and to do that, your timeline will also need to be constructed with photography in mind. It's for that reason, I'm more than happy to lend a hand here. If you’re wondering how I put these together, then you may be interested in reading our guide to ‘ creating a wedding day timeline’. If you would like to receive a copy of my pricing and package list then please fill out the form on my contact page and I will send you across a copy. Unfortunately, I don’t have this information listed on my site. This is because I like to make contact with couples prior to sending it out. If you then decide you would like to pay the deposit and secure your wedding day, LHW will require a $1000 non-refundable deposit. Simply let LHW know that you would like to confirm the booking in a return email and I will send the required information needed to make a deposit.